So this is us! 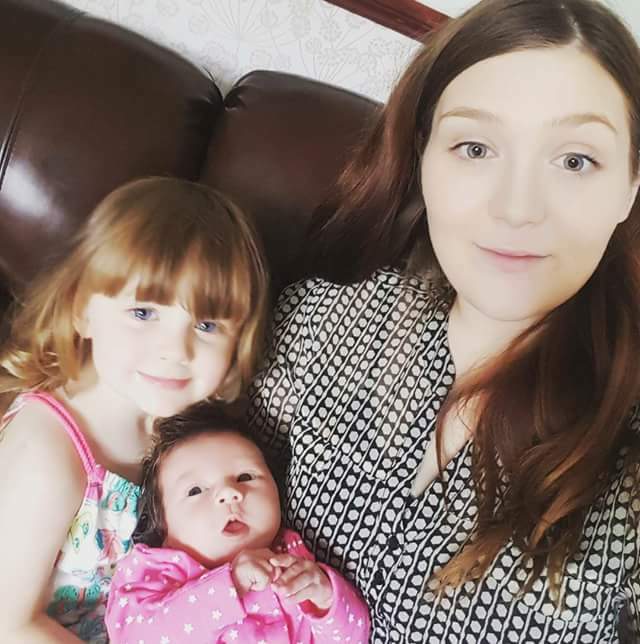 I’m Rebecca aka Mummy, then there is Jonny aka Daddy, then there is Elsa aka my gorgeous baby that everyone thought I named after a character from a very popular disney film and Baby Cleo aka the icing on our family cake! Elsa was born in January 2015, me and Jonny got married in the same year and Cleo was born in July 2017. We live in pretty little Norfolk and love it!! Elsa loves adventure so it is perfect. We are Down Syndrome advocates as I have a little brother with DS. You may get bombarded with cute baby photos of him and Elsa! They are so bloody cute together and as a bonus there is only 17 days between them. but that’s another blog story. Hope you all have fun reading our family adventures.